Wood floor DC Wood Floor Washington D.C sanding, installation and repair services, restoration and wood floor fitting services are our specialty.Hardwood Flooring Washington D.C in Washington D.C is your source for quality hardwood flooring products. We carry only the best Engineered Pre-Finished Hardwood Flooring and Laminate Hardwood Flooring and we’re locally owned & operated and we offer professional hardwood floor installation, hardwood floor refinishing, wood floor resurfacing & hardwood flooring sales This is where our expertise, extensive experience, professional teams and dedicated customer care blend together, making us the best choice in the industry. We offer tailored, flexible and reliable domestic and commercial floor maintenance and wood floor installation services. Our installation crews can also handle hardwood staircase projects. From the prep work to the polyurethane, we take great pride in every aspect of each job. Our Hardwood Giant installation crews have more than 38 years combined experience, so you can be assured that your project will not only look great the day we leave, but will also withstand years of wear and tear. We are fully licensed, insured & carry a Workers Compensation policy. Contact us and schedule your FREE estimate. At Wood Floor dc, we pride ourselves on using only top quality wood in order to provide you with the best possible floors, so you can be sure to have a home interior you can be proud of. Each of our wood floors has its own uniqueness with different textures, colors, and finishes so you are sure to find the perfect wood floor for you. We do not sub-contract any work, instead we employ a team of qualified fitters trained and ready to install your brand new wood floor so that you can be sure it is fitted to the highest possible standard. At Wood Floor dc, we want to make sure that we leave you with a wood floor that you can be proud to have, and we can be proud to provide. .
Wood Floor dc does not leave the job until your wood floor is fitted to the highest standard, and we do not allow our fitters to work alone until they have endured strict training. Under our watchful eye they remain until we are 100% sure they are able to fit our wood floors to the standard we expect. Please contact Wood Floor dc at 202-480-2110 or fill out the contact us form to arrange for a free, no obligation onsite consultation. In order for us to offer you the lowest possible prices (with coupons) on our wood floors we do not run costly showrooms, instead we arrange for onsite consultations with our representatives who will bring samples of the wood floors to your home. This way the savings of our operations can be passed directly to you, as the customer. We’ll generally get back to you within 24 hours and we’re able to perform your new installation within 48 hours of calling us. Our craftsmanship and timeliness are guaranteed so you can be sure that you’re not dealing with some fly-by-night crew. Call our licensed and insured contractors today to receive your free estimate for punctual and professional hardwood flooring services. Contact us in the Washington D.C area today for residential hardwood floor installation & hardwood floor refinishing. Look for us in the Washington D.C edition of the Home and Garden Magazine. why choose Wood floor DC ? Because we are offering top wood floor services in DC at a very competitive price. We keep your confidence high in our services by keeping our specialists with you during the work. Whether it is the designing of the floor, installation, sealing, finishing or repairing our professionals handles it all. Along with the installation and repairing wood services in DC we have a wide range of other services to offer as well. We have different species, colors, patterns and grades of wood to choose from. This means that you will have every chance of making your floor to match with your entire house. Hardwood can give your floor a charming and classic look. Wood has its richness and it can also last for a long time and can maintain its character. But with time it can ask to be changed, and this is something that you have to examine. Even if you are finding it hard to get an idea by yourself, then our professionals can help you to determine it. They will consult you whether you need a complete reinstallation or a repair can make things good for you. There are many reasons to choose wood for your floor. It is economical, beautiful, environment-friendly, easy to maintain can last for a lifetime. Not only this but it has a variety to offer as well. The wood that you can consider for your floor can be Oak, Maple, Walnut, Hickory, Cherry and many more. We deal in all kinds of wood floors in DC, and along with the choice of wood, we have some other options to choose from as well. You can select the width depending upon the design and durability. There are wood planks of less than and more than three inches available. You can choose the strips to get an illusion of more space or to give a distinctive geometric look to your floor. Hardwood flooring in DC was not this unique before. There are various textured wood floors available for the DC residents. Whether you are looking for a shiny wood, an antique wood or wood with character, we have it all. We even have hand scrapped hardwood that can last for years and can maintain its appeal as well. There is a choice of different colors and species as well. Woods like Mahogany and cherry can be considered for durability, and blond to black color can choose to get the best finishing color. We can even help wood floor lovers in DC to get the combination of both features. Wood floor DC is offering all kind of wood flooring services in DC which includes installation, repairing, maintenance and instantiation of the wood floors. We combine experience and latest wood engineering techniques to bring the best out of your floor. Even if you want the wood floor to be installed as a subfloor, then you can consider our services. We are looking forward to being your on stop wood floor service provider in DC. Do you need Hardwood Floor Installation business? Do you want Hardwood Floor Installation? We can do it all. We install and service commercial hardwood flooring in restaurants, banquet halls, wedding venues, ballroom dance floors, gym floors, aerobic studio floors, yoga studio wood floors, basketball courts, squash courts, spas and health clubs, theater stage wood floors. If you have a hardwood floor in a commercial building or retail space, you need a floor that is tough enough to withstand heavy traffic and abuse.Just contact Hardwood Floor Installation DC now. We are commercial hardwood flooring experts and deals with all kind of floor installation and repairs in the office and other commercial establishments. This includes Floor new installation, repairs, set up sports flooring, parquet flooring, floor sanding and renovation and sports court markings. Our priority is to provide you with the highest quality products and offer professional service. Contact us for all types of Business Hardwood Flooring installation and sales in DC. Wood Floor Refinishing DC have the knowledge and experience to give your wood floors a quality new finish. Wood Floor Refinishing DC also have the proper equipment to handle the job efficiently, including power sanders to remove the existing finish and to prepare the wood to accept new stain. Unless you have experience in this area, a project of this magnitude can get complicated.We provide quality service with courteous manner, leaving you no less than satisfied. Hardwood Floor Refinishing DC are one of the most recommended floor refinishing companies in the entire DC area best known for our service excellence and promptness. We are affordable, honest and transparent. No matter which type and style of hardwood floor you may have – we’ve just got you covered. The purpose of sanding the floors is to remove the old finish and prepare the surface for a new finish. You can then choose to stain the floor or leave it natural; this is followed by buffing and sealing the floor with either an oil- or water-based polyurethane. While refinishing can be done as a DIY project, it involves renting specialized equipment, a good bit of muscle and can get pretty messy. We like to seal off the room with plastic sheeting before you begin the sanding process. If you’re not comfortable with using big machines or don’t have the time to do the job right, give us a call 202-480-2110. 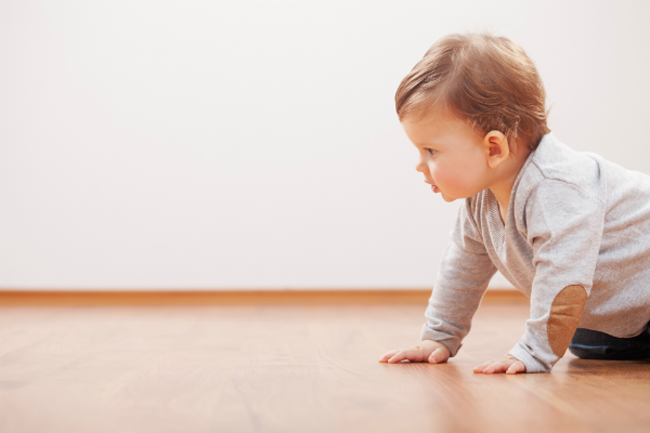 As the years past that great investment can face some normal wear and tear, especially your floors. The traffic of the meaning generations can cause your wooden floors to lose that luster look it once had. When you are faced with that problem, don’t hesitate to call your local professional floor technicians. We realize that every DC customer has a different combination of flooring needs. Our job is to understand those unique parameters so we can execute and formulate the best solution for it. We treat your home like it was our own, by finding the right hardwood floor design that represents you and your precious asset in a more valuable way. We do all floor type installations as well as staining, sanding, buffing and refinishing of hardwood floors. We also do necessary sub floor preparation & demolitions, custom design wood work, including rails and stairs and repairs. Our staff is well trained, professional and ready to take on even the hardest job with confidence and smile. 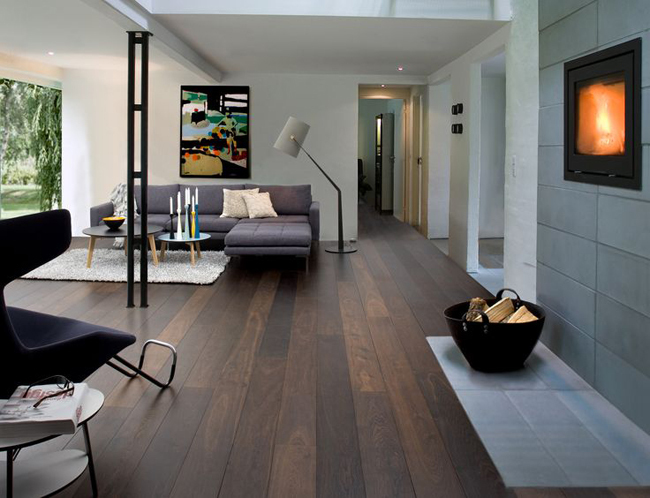 So if you have a hardwood flooring job, we have got the right individuals for you. 100% Satisfaction Guaranteed! We Love to Delight our Customers. We pride ourselves on our ability to provide the astonishing hardwood flooring service with utmost satisfaction and professionalism. Our team members are licensed, prompt and courteous to ensure that they do not disrupt your busy day. We have the skills, expertise and experience to handle all the flooring project scopes. We have a proven track record along the manpower, methodology and right infrastructure ensure that your project is completed in accordance with your safety requirements and schedule.